Jurgen Klopp gave his pre-match press-conference today before Saturday’s crunch tie with Leicester City and made some revealing comments about Mamadou Sakho – the French centre-back he tried to loan out during the summer. The boss told Sakho, who hasn’t played since April due to an incorrect drugs ban and then an injury, that he needed to go out on loan to prove his fitness, form and professionalism. The likes of West Brom, Besiktas and Sunderland came in for Sakho, but he rejected all advances, choosing instead to stay and fight for a spot at the heart of our defence. 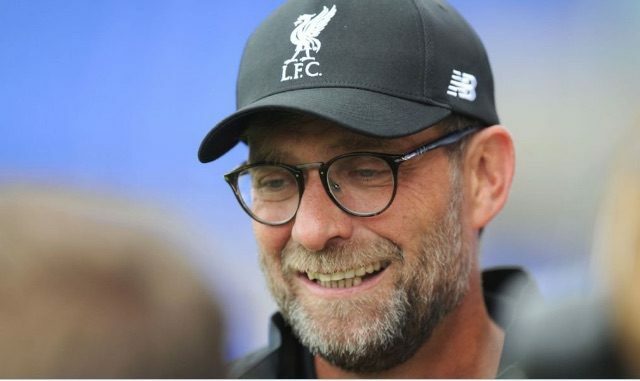 Klopp played down suggestions this was further example of Sakho disobeying orders, with the 26-year-old sent home from the summer tour of America due to persistent lateness – instead choosing to simplify the matter – stating Sakho simply needed regular football. “It’s not a problem. You don’t have to gain my trust. It’s a situation we have spoken about before,” he said, reported in the Echo. “He didn’t play football for a long time, he needs to play football. That’s difficult here because the other players are fit. “We had to speak about it before the window closes – that’s what I did. I’m not silly enough to forget good performances. Klopp’s comments suggest there’s a way back in for Sakho, but that he won’t be selected for the time being, with Dejan Lovren and Joel Matip the current incumbents of the centre-half position.